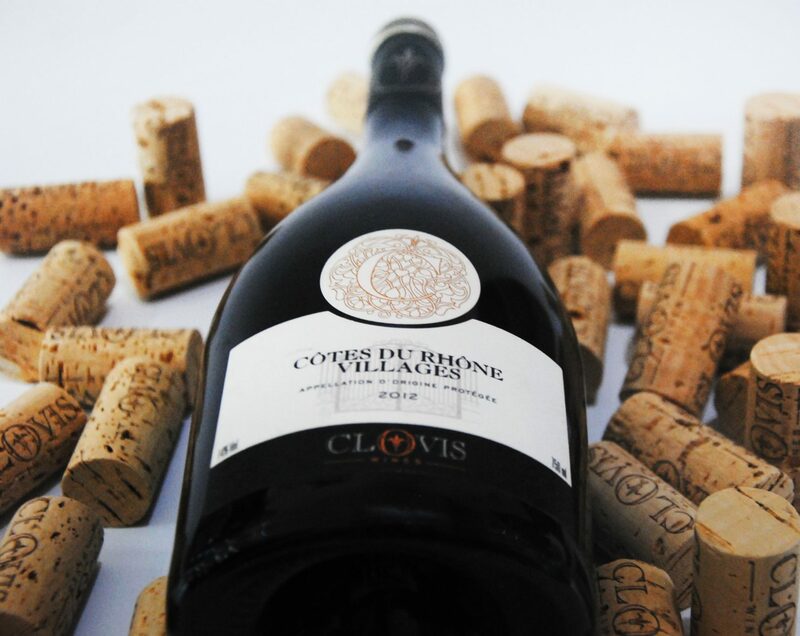 Clovis Wines has been created in order to share with you some of the best traditional and specialized wines from the South of France and is the result of an association between two wine connoisseurs and experts who also love the special wines produced from the region. Utilizing their inside knowledge of the smaller but special vineyards and producers, they have joined forces to bring you the finest and often hard to find wines from this beautiful sun-soaked region of France. Gregory Chantereau – a native of the southwest of France with more than 10 years of experience abroad. Monsieur Chantereau specializes in the trade and marketing of wines throughout Europe, Asia and North America and highly proficient as an analyst of export markets. We are wine lovers that truly care about the quality of the wines we provide and we have very high standards of production that we at Clovis Wines strictly monitor throughout the whole process, from vine to bottle. Our vineyards and wineries are our partners and allies through this process! 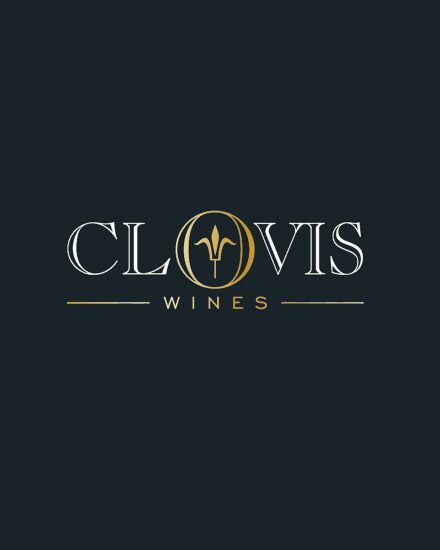 Dynamic, creative and experienced, Clovis Wines also offers management solutions to some wineries, ensuring the production of some truly magnificent wines. These two personalities are the top brand, Clovis Wines, which carries a full range of France Appellations from the Bordeaux area to to the Rhône Valley region. The CLOVIS WINES range is the result of a selection process that follows the creation of the wine from the grape to the bottle, ensuring that it is attractively presented and labelled for the discerning customer. Clovis Selection is a range of wines from small vineyards producing limited quantities of wine that are rarely available in the open market. These wines truly embody the taste of their special soils and climates and will more than satisfy careful palates. Clovis Boutique is a range of very original wines, from rare grapes varieties found in only specific locations including also wines from almost unknown Appellations. These very special, fine wines are for those seeking a truly exceptional wine experience! Merry Labour Day with Muguet Flower! Happy New year, year of the dog is starting!